Are you ready to retire in Ecuador? 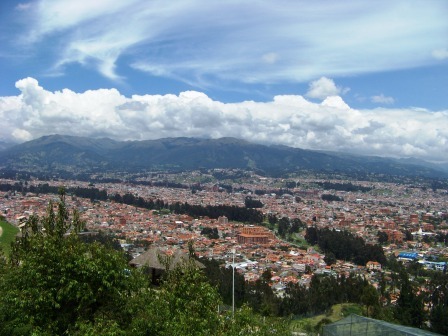 Because of the low cost of living, Ecuador can be an ideal place to retire. A pension can go a lot further when you cut the price of life's necessities in half. Ecuador is also a great option for those looking to semi-retire...like me! We may not have it "made in the shade" at this point in time, but life in Ecuador has been a great way to escape the nine to five, fast pace life. For those who have lived their whole lives in one area, moving to a foreign country may seem drastic. But how hard is it really? The hardest part for me has been the actual move. Twice now, I've sold all my belongings to move to Ecuador. Garage sales and E-bay can be a hassle, but when all is said and done...what a relief! For those who would rather ship their belongings, there are options available. And if you get a special document from the Ecuador government, you can get the import tax waived. Click here and read the details. 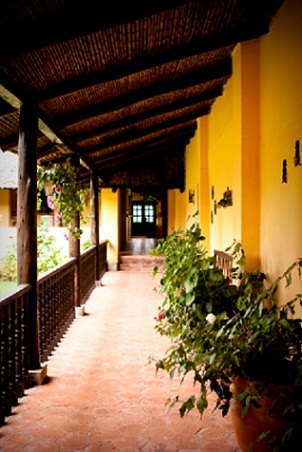 Once you set up house, you'll be able to enjoy the restful life enjoyed by the rest of us who have moved to Ecuador. Life in Ecuador can be exciting too...exploring, bartering with sellers in the market, finding treasures in little corner stores, or just going to the airport to pick up friends or family. Another big plus: health care. There are extensive public programs which offer free health care. This system has been available even to foreigners for many years, but laws are now in place to oblige all foreign residents and visitors to have some sort of health insurance. The economy has suffered in recent years and this is a way to save some government money. Some public hospitals will still take foreigners, but this will probably change in the near future. 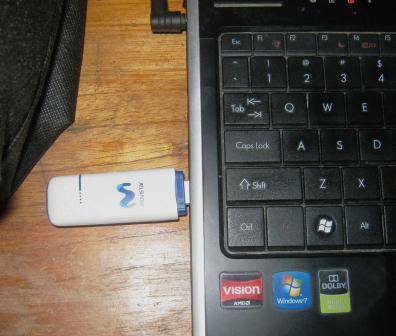 Ecuador has a national health insurance program called IESS. With a monthly deposit of around $50, you can join the program and benefit from the IESS hospitals around the country. Private services are also available at very reasonable prices. My family just had their teeth cleaned and checked in Quito for $40 each. Total. Fillings cost them about $40 each depending on the size and my brother had all four wisdom teeth pulled for $300. Large cities such as Cuenca and Quito also have top rate doctors and clinics. Private health insurance can be obtained at great rates. Of course, to move to Ecuador you must qualify for a residency visa. For those planning to retire you must be able to prove a monthly income of $800 USD coming from a pension or Social Security. If you can establish that, the rest of the visa process is quite easy although it is time consuming. For more visa info click here. How's no income tax sound? You would pay $0 income tax in Ecuador unless you were to start a business or work in Ecuador. And property tax...$55 (that was ours for 2017). Note: US citizens are required to pay income taxes to the US government regardless of where we live. For more info click here. I personally will be "retired" before I'm even 40. How? Besides the cheap life in Ecuador....this website! Have you ever wondered how people make it on the Internet? Have you wondered how your site gets found out of millions of possibilities? I learned how. And not only is it simple...it works. Of course building a website is work. Hours of time is involved. So I may not be retired in the complete sense, but no more nine to five job is good enough for me. Would you like to learn what I did? Would you like to retire in Ecuador too? Click on the video below for more info. Or if you'd rather read about it: click here.